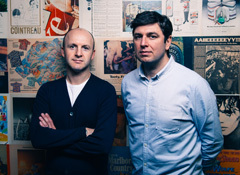 Staying ahead in tech PR requires constant innovation. Today’s breakthroughs are tomorrow’s old news, and it can be tough to convey the benefits of complex technologies to key target audiences. 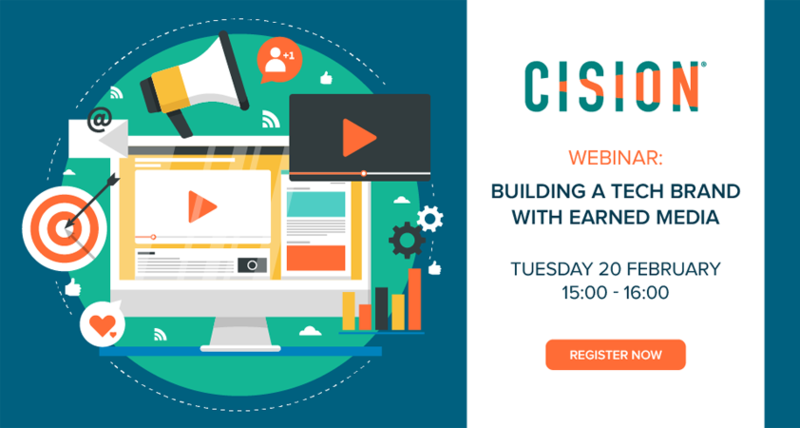 But there are also big opportunities for brands that can communicate their propositions in ways that excite and inspire their stakeholders – and this month’s Cision webinar will help you do exactly that. 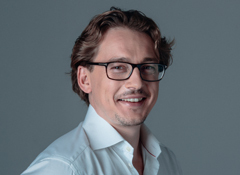 Marc Chacksfield, TechRadar’s interim global editor-in-chief, will outline how the title established itself as a leading tech brand over the past 10 years. 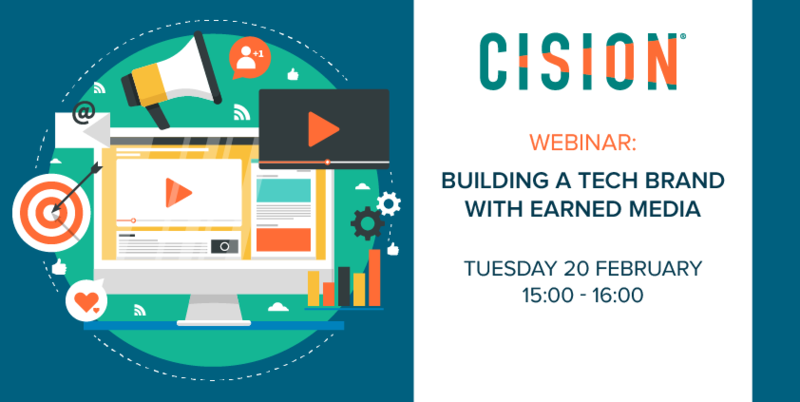 Then, Kaizo director Steph MacLeod will highlight what sets tech PR apart from other sectors and give her top tips for building a successful tech brand with earned media. Click here now to claim your place. 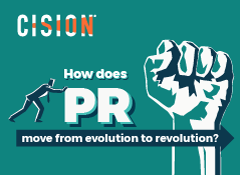 With help from Cision’s Philip Smith, the pair will look at how communicators can effectively promote their brands in today’s competitive tech landscape. 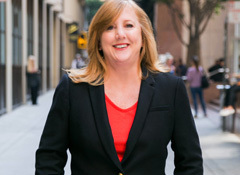 Topics to be discussed include how tech media audiences are changing, what tech journalists look for in a PR pitch and how to craft successful integrated PR campaigns for tech brands. Smith says: “The link between a company’s reputation and its share price is undeniable. In today’s competitive tech environment, comms is particularly important as technology continues to change the way people live and work. 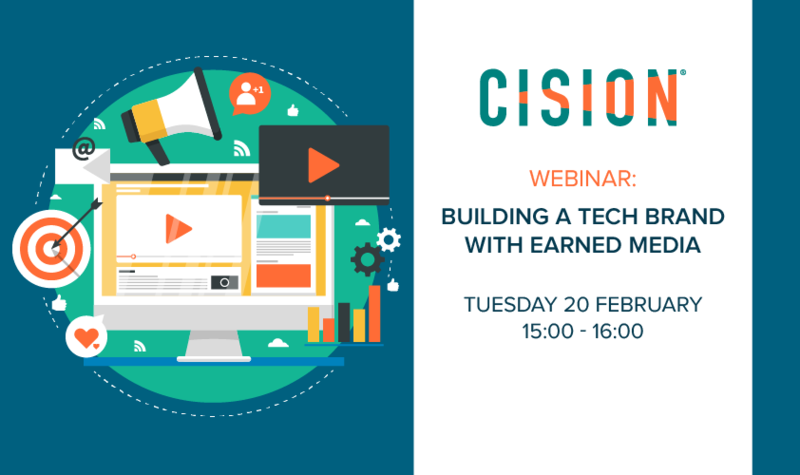 Claim your place now using the link below to hear Chacksfield and MacLeod’s essential PR insights in Building a tech brand with earned media on Tuesday 20 February.